Our commitment to you is 99% of what we sell we USE in our own re-manufacturing operations of classic BMW’s, 60’s and 70’s Mustangs, Shelby, Camaros and A body GM cars as well as sertain BMW M cars. Dtechnik is derived from our focus on improving, rebuilding and custom builds of “Select” Classic vehicles. You have a commitment from us we will provide this capability always. 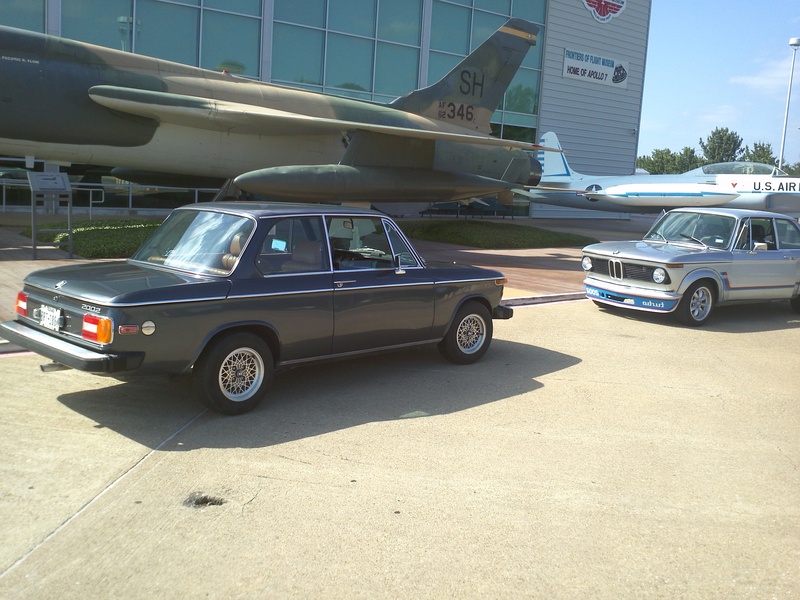 Our experience of buidling 100’s of BMW 2002’s, 100's of Mustangs, many Shelby clones, Sunbeam Tigers, 69 Camaros and various other restomods we realize many buyers are not sure about having a car built remotely and / or have strong desires to be heavily involved in the process. With Dtechnik you have a partner to assist in design souce complete kits that allow you or favorite local technical / mechanical group spearhead your project. Yes, there is still hands on work involved but for the vehicles we focus on they are “better “ engineered then most and an average or better mechanic or DIY can make this happen fast and efficiently. So don’t get caught with an unfinished project, don’t let some shop dazzle and confuse you with complexity or parts costs. Show up with a vehicle and our kits and get it done .